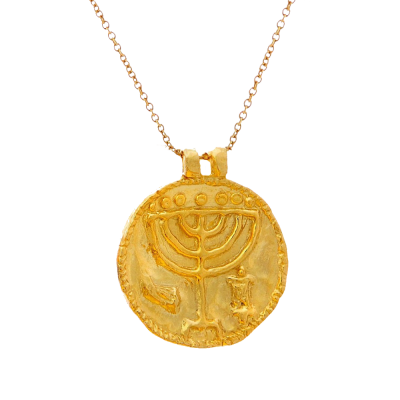 This pendant is a replica of a medallion found at the Ophel excavations in the Old City. 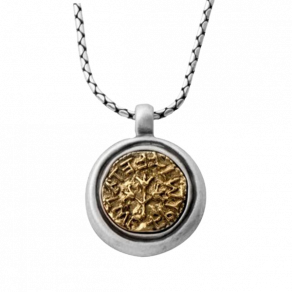 The original medallion dates back 1400 years, hailing from the dramatic Byzantine period. The medallion is embossed with the Menorah used in the Temple, an iconic image that pervaded Jewish objects. Its symbol was often used on ritualistic material. Beside the Menorah on either side is a shofar and a torah scroll, also symbols of Jewish ritual that are often found drawn or decorating ancient synagogues or mosaics in prominent buildings. Archeologists theorize that this coin-shaped medallion adorned a torah scroll or a torah scroll cover. 22K gold plated silver necklace. 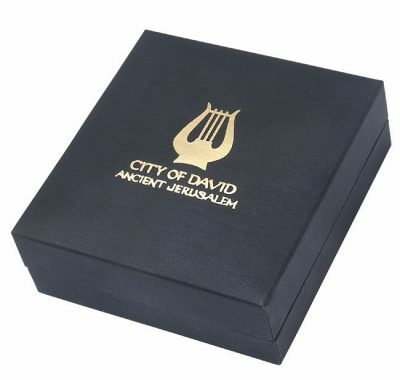 City of David products seek to promote the beautiful and historic elements of one of the oldest cities in the world. In connection with the preserved city and the excavation projects, The City of David Store offers replicas of archeological findings, giving customers the thrilling chance to take home a piece of history. Their products bring Biblical figures to life and echo with the true ancient ring of the days of old. On this occassion in the bible, the prophet alludes to the seven branched candleabra that will be used in the future temple. A reconstruction of the Candleabra from the tabernacle stands near the steps leading down to the Western Wall plaza in Jerusalem today in anticipation of the messiah and the reconstruction of the third temple. I’m in love with this beautiful necklace and wear it everyday. The workmanship is excellent in its detail it truly is a work of art! 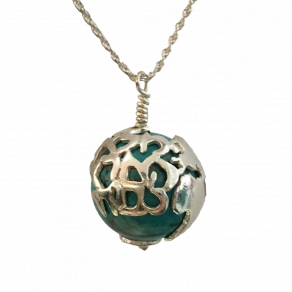 This is a most beautiful necklace with great detail. 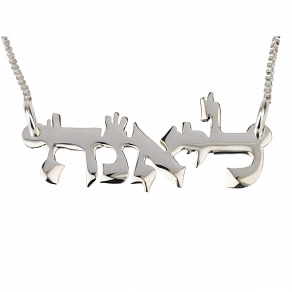 I wear it every day and love how it looks and enjoy all of the special meaning it represents. Thank you for creating such a beautiful work of art. My wife loved it thank you. This has become my favorite gift for friends and family. Now it’s time to buy one for myself! I am a coin collector. 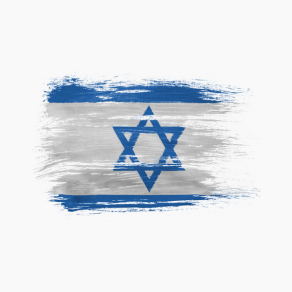 Do you have ancient or modern coins of Israel? Not replicas, but actual coins of circulation. I bought My Wife a menorah for here and she got pure one how does this happen when you don’t have one in your Ad? Shalom, sorry but we do not understand your question. Could you please clarify? 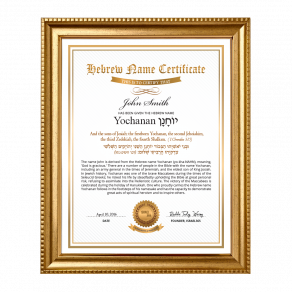 Shalom, we do not carry any original coins, only replicas. Stunning. The perfect gift for a perfect friend. 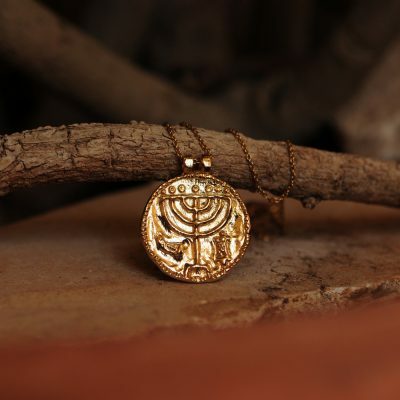 A beautifully crafted replica of the oldest Torah scroll adornment ever found, and found in the Old City of Jerusalem. Wow! 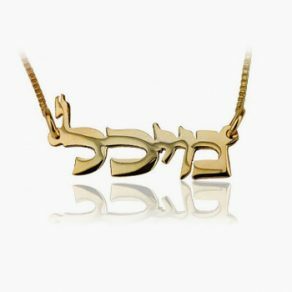 I love the powerful connection this piece gives to the ancient Hebrew tradition and the place on earth where Hashem planted it to grow and fill the earth with the knowledge of Him. The card depicting a maiden in blue gazing on the ancient walls stirred my heart, saying IT”S TIME for restoration! What a story to tell. The Menorah is on both sides, including a shofar and a torah scroll, also symbols of Jewish ritual often found drawn or decorating ancient synagogues or mosaics in prominent buildings. This necklace is just perfect for me. It is light and not hot in the summer. It has a story I can tell people when they ask. Really beyond my expectations. Thanks so much and loved the City of David paper it arrived in also.